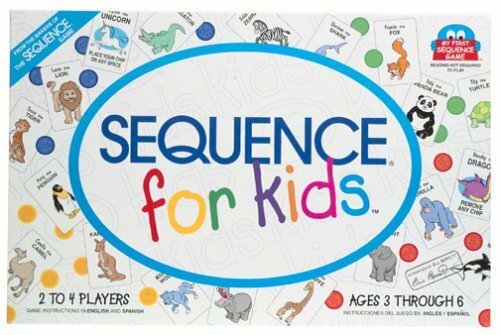 Being able to sequence is an important skill for math and reading. 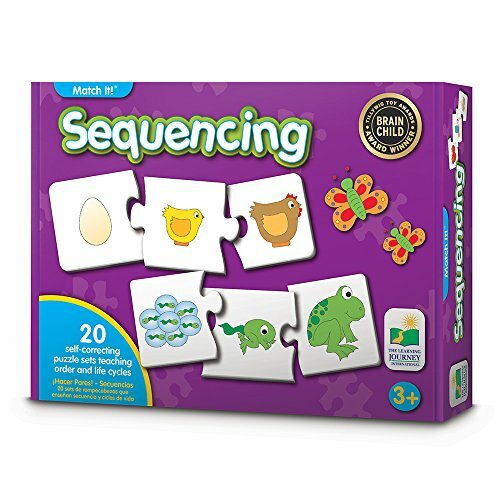 Discover hands-on sequencing activities for preschoolers that are perfect for building a strong foundation. Sequencing is a life skill, and it’s a skill that is easy to overlook on your milestones checklist. However, being able to determine “what comes next” or “what to do first” is important for everyday things like getting dressed and telling someone about the day. 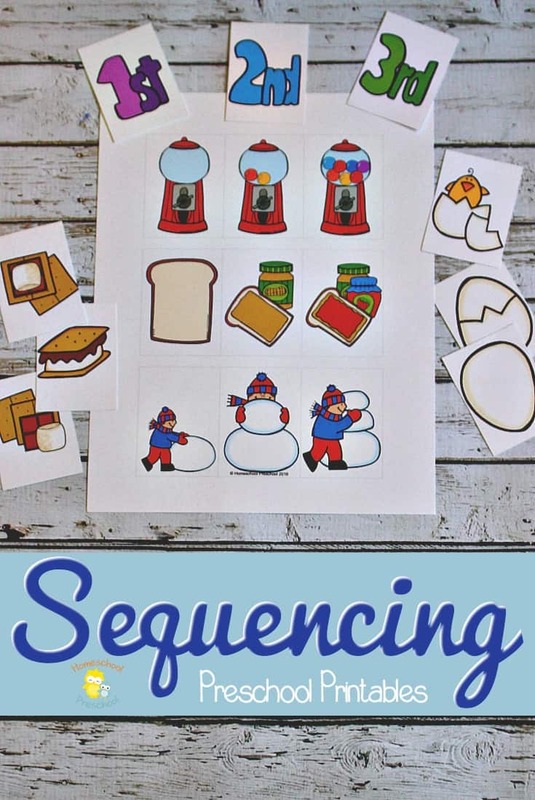 I’ve shared many printable sequencing cards here, but today we’re going to focus on hands-on activities! Many people use predictable stories to teach story sequencing to young learners. Others use sequencing cards like the ones I’ve shared previously here on the blog. 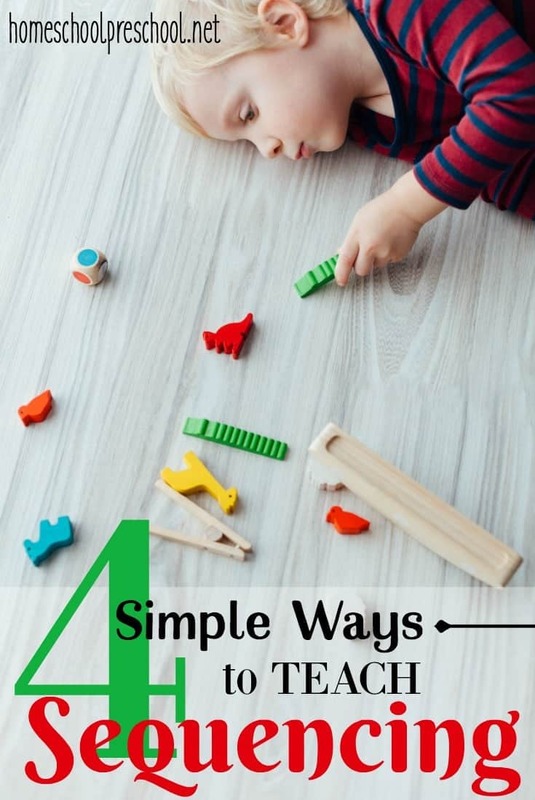 But, the activities below are designed to help your preschoolers practice sequencing without the use of worksheets and printables. 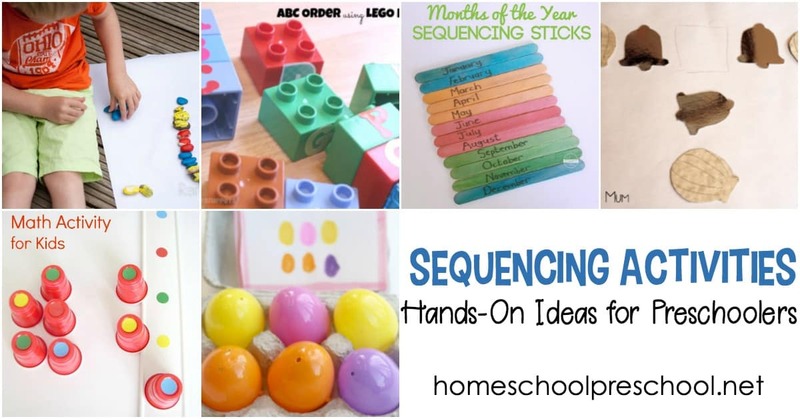 All of the activities below are hands-on so kids get a real feel for creating sequences, patterns, and order. Put letter stickers on some Duplo blocks, and have your kids practice putting the blocks in ABC order. 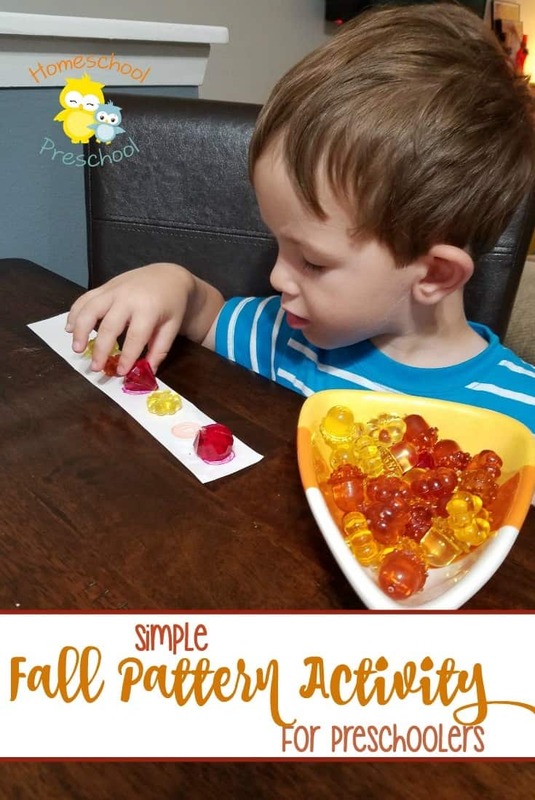 If you’ve got some plastic Easter eggs lying around, you can use them to help your preschoolers work on putting the eggs in the egg carton according to the pattern (sequence) on some homemade task cards. This Easter egg sequencing task provides opportunities to work on a number of skills. If you’re learning about the life cycle of a sea turtle, you can use this Green Sea Turtle Life Cycle Set to put the figures in order. Drawing the figures by hand adds a personal touch to this Mary, Mary Quite Contrary pattern play activity. I love these painted stones, and your kids are going to love this superhero-inspired patterning and sequencing activity. 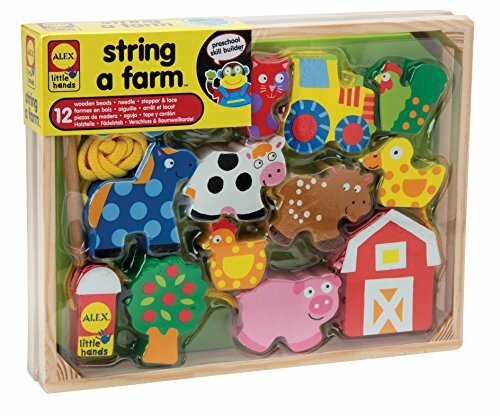 Patterns are all around us, and this patterning math activity helps little ones learn to recognize, copy, and repeat them. 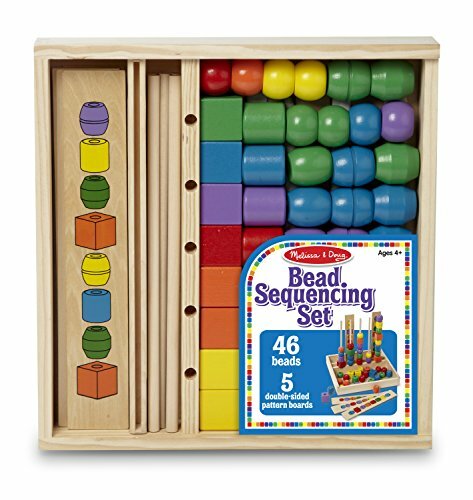 The life-sized dots on these sequencing cards help kids check their own work as they work with this DIY bead sequencing set. 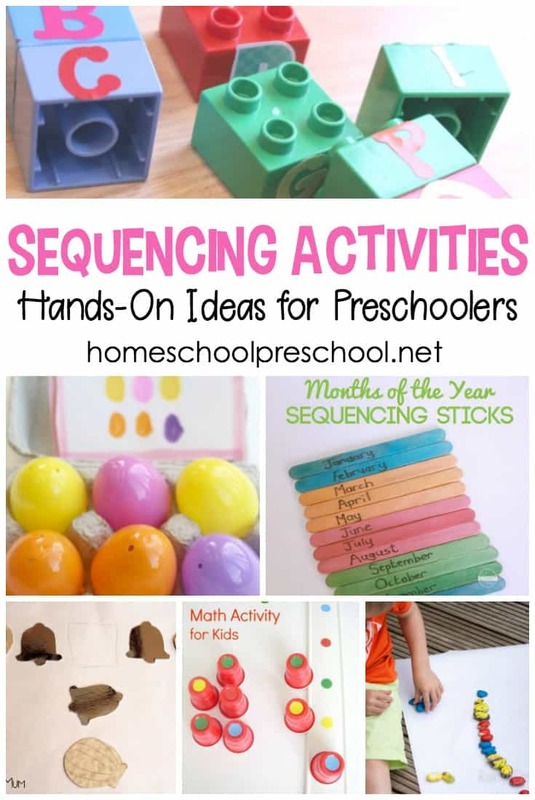 Make some months of the year sequencing sticks, and then use them to work on a number of sequencing activities including seasons, order of the months, and more.